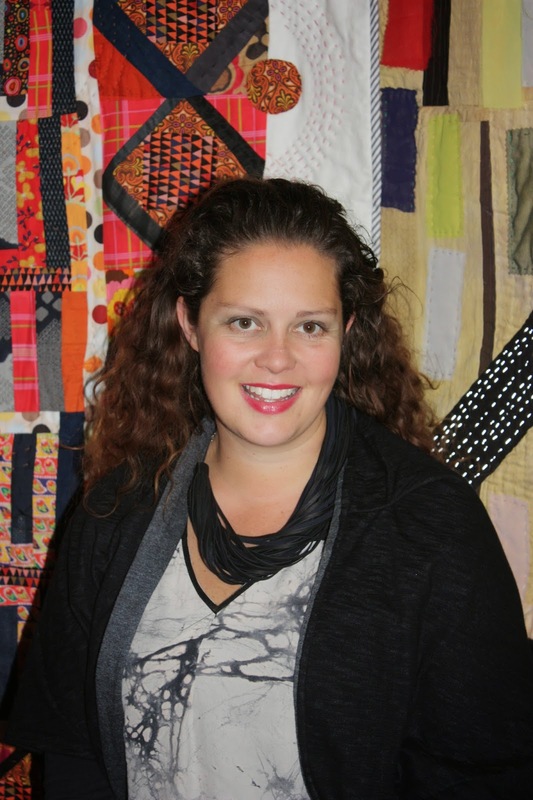 On Sunday 6th July at the 20th Anniversary Quilt Study Group of Australia seminar, Jessica Wheelahan will give a talk titled “Modern Quiltmaking – a Different Approach”. Jessica went to her first quilting class in 2002 when she was finishing her Bachelor of Design degree at the University of NSW. Since then she has exhibited her quilts locally at the Hunters Hill Quilt Show and the Sydney Quilt Show. Her works have been seen in the 2012 ‘One Step Further’ travelling exhibition and last year were juried into the Australian Quilts in Public Places 2013 exhibition and the TMAG Art Quilt Exhibition ‘If These Walls Could Speak’. Last month she had three quilts hung in Australia’s first Modern Quilt Show in Berry, NSW. 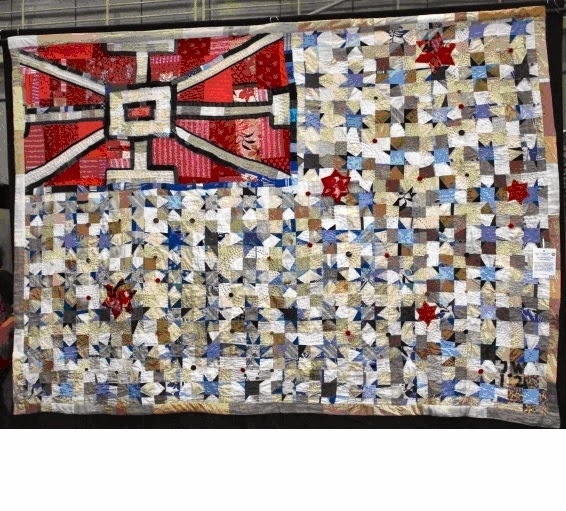 Last year her quilt ‘Bricolage’ was exhibited at ‘Pour l’Amour du Fil’ in Nantes, France and most recently she has contributed to Dijanne Cevaal’s touring Sentinelle project. "For me, Modern Quiltmaking is at once an art form and a way of working with textiles. 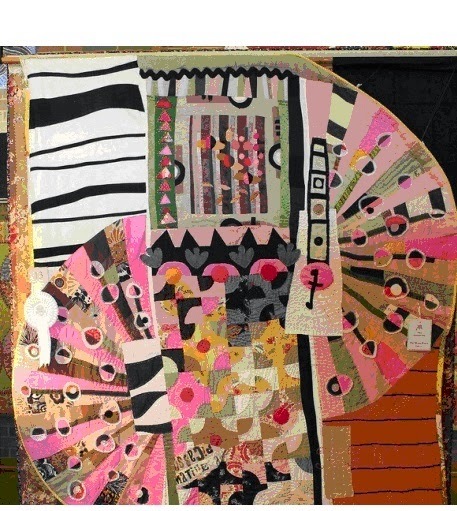 I will discuss how I interpret the traditional roots of quiltmaking into a contemporary aesthetic, using principles of art and design with modern processes and materials. Using my own quilts as examples and works from the fields of fashion, contemporary art and design I will show how ideas and patterns from the past are brought to life in the modern context. I will explain concept development in the design process of creating original works of textile art which are at once functional and meaningful". Click here to download the 2014 QSGA Seminar Registration form, the seminar schedule and other important information.